Home Culture Yo Rendell! 300+ Voters Say Legalize Gay Marriage In PA NOW! 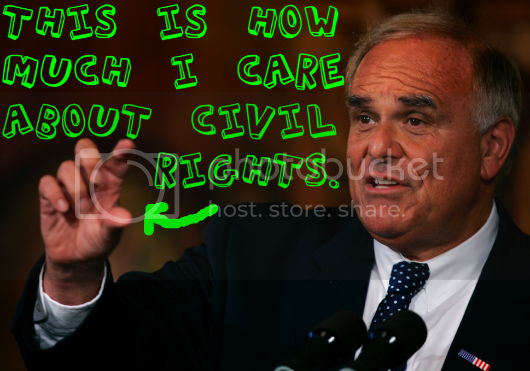 Yo Rendell! 300+ Voters Say Legalize Gay Marriage In PA NOW! So I started a Facebook group… Vaguely inspired by that guy who started a group against Facebook’s new terms of service, a group that swelled so great that Facebook had no choice but to react with the sensitivity of a politician and revert back to their previous terms of service. And well, I started the group Saturday morning, and within 36 hours it grew to over 300 members! Want to add your voice to the chorus of people who are demanding equal civil rights in PA?! Join the group HERE.